Rebel Star Prabhas fans are now eagerly awaiting Saaho. Though the film is set to release on August 15, the fans have already begun their wait. The Saaho making video is already viral. In addition to Saaho, Prabhas is also doing another film under the direction of Jil Radhakrishna. This film too is shooting at a brisk pace. 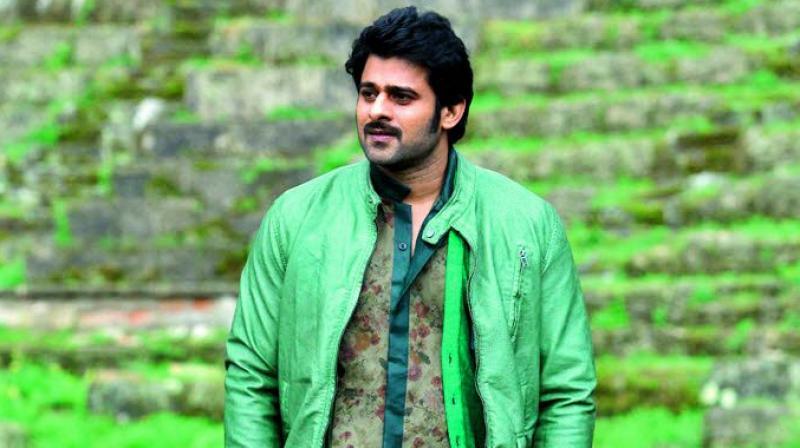 The film is set in 1960s and Prabhas will play the role of the car seller. 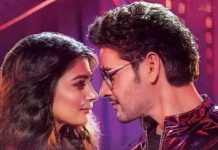 The film has Pooja Hegde who plays a girl from a poor family. The film will also have a powerful villain. It’s been quite a while that fans haven’t seen Prabhas as a lover boy. So, the excitement is already building up. Meanwhile, Prabhas along with Rana Dagubati and Rajamouli appeared on Koffee With Karan 6. 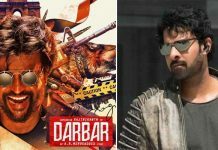 During the episode, Prabhas revealed his tense moment ahead of Baahubali: The Beginning’s release. The actor says that he was so tensed that he had asked his friend to only wake him up if the film gets a blockbuster response. “Nobody woke me up,” Prabhas added.